Technical data: Suitable for various applications including water, oil, gas, air and steam. Full details of pressure and temperature available upon request. Carriage charges will depend on quantity and your postcode when ordering this product. 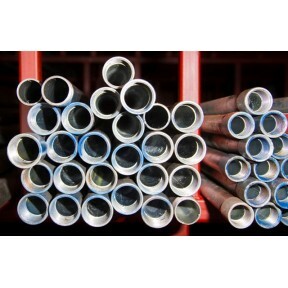 This range of tubes are also available at 6.5mtr lengths. Please contact our sales department for details of prices and availability.